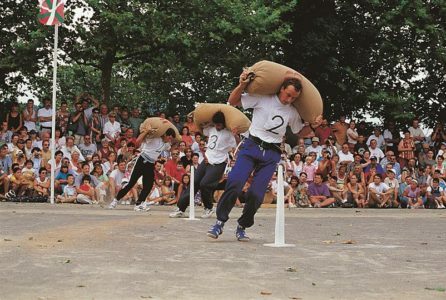 With its sporting tradition, the Basque Country will be the ideal place for you to learn about new practices typical of Department 64. The region is full of sporting and recreational activities. We would like to highlight here what holidaymakers who come to Biarritz and the surrounding area are looking for. 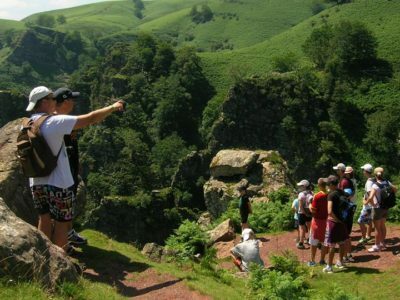 With family or friends, children can try out sports activities and parents can take a break and admire the Basque Country from the sky and admire the children surfing, pelota or rugby. But sport is also about health and the region has forged a great reputation in terms of thermal baths. Between Anglet, Biarritz and Saint Jean de Luz, many Thalasso-therapy centres know how to get the benefits from seawater and sea spray. Come and relax in Bidart and try out at least half a day just for you in one of the partner centres of the OYAM campsite such as the Thalmar centre, 10 minutes from your holiday destination. Surfing is THE local sport par excellence. Indeed, when they arrived in France in the 1950s, it was in Biarritz that the first waves were surfed. On the coast in 20 minutes from the campsite, you will find about ten “surf spots” for all tastes and all levels of practice. The beaches of Saint Jean de Luz are renowned for their calm and sheltered from heavy swells, Bidart and Guéthary offer terrible Reef breaks, while in Biarritz, the cradle of French surfing, its Beach breaks are world famous. To your boards. A very popular local activity, the beaches of Bidart are among the most famous spots! 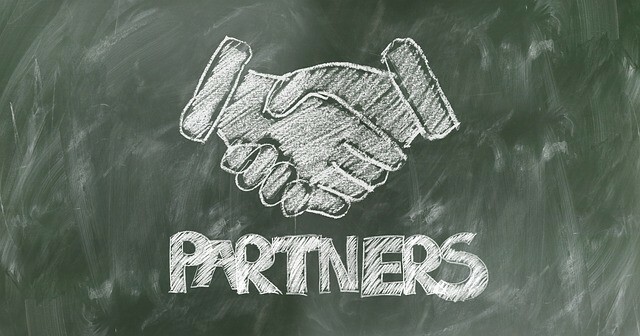 Throughout the year, you can attend friendly sporting events and even test your strength. 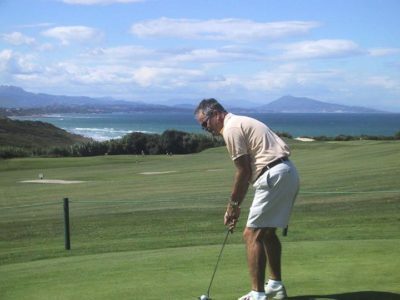 The Basque Country is famous for its beautiful golf courses. Some overlooking the sea, others the mountains, but always in dazzling environments. 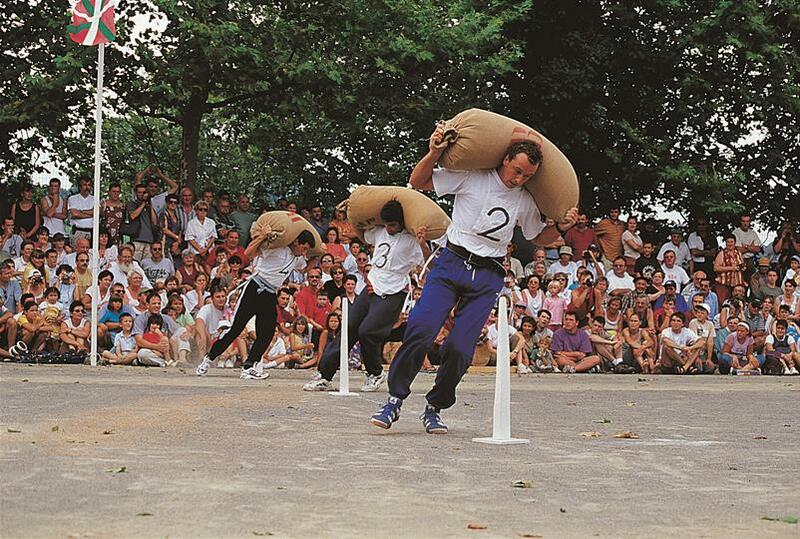 In the Basque Country, there is no village without a pediment, nor local festivities without a ball game. There are various ways to play it, by bare hand, pala, or chistera (Cesta Punta). 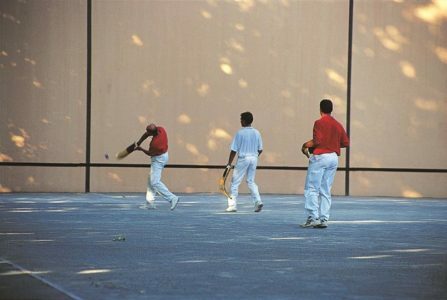 In Bidart, you will have the opportunity to discover the Grand and Petit Fronton where you can play loudly! Come and watch a match in our stadium in Biarritz or Bayonne and support our local teams “Olympic Biarritz or Aviron Bayonnais” ! Hiking in the Basque mountains and paths! 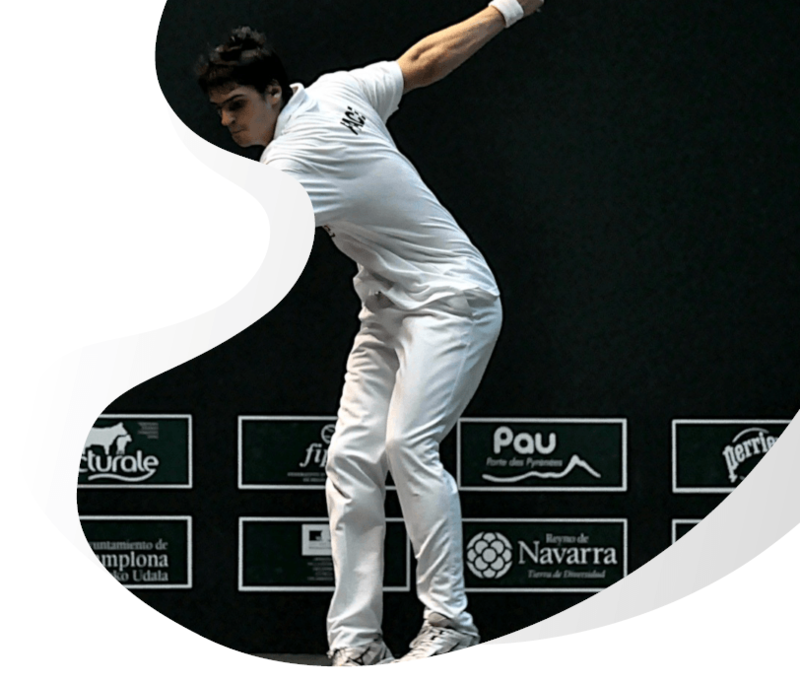 Camping Oyam is a partner of many sports specialists in the Basque Country, we will help you plan your sports activities in Bidart.